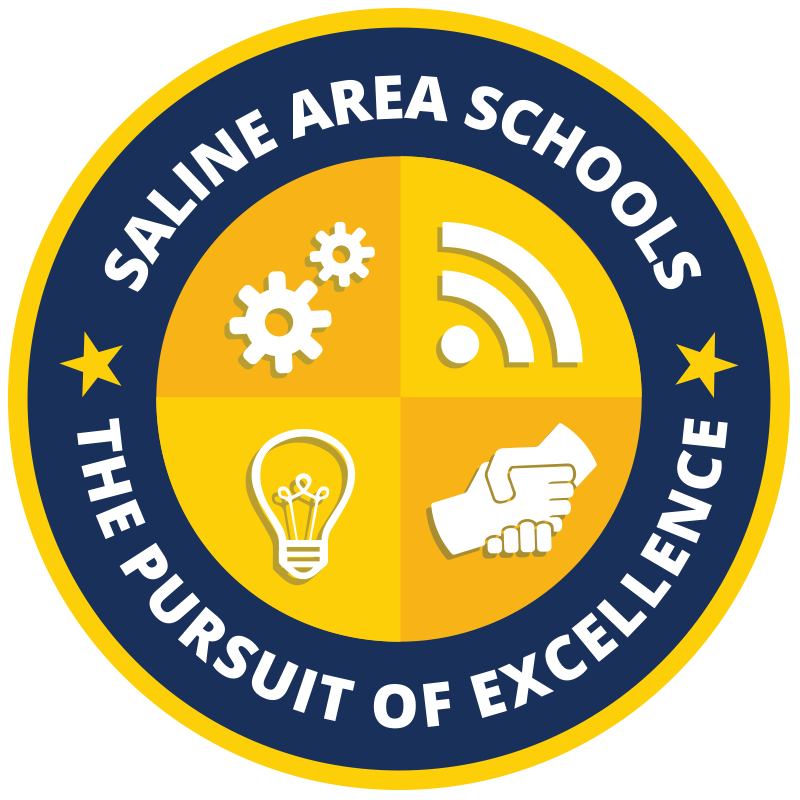 Welcome to Saline, Let’s Talk!, a new way to communicate with Saline Area Schools about critical district issues. Let’s Talk! is an easy way for you to ask a question, raise a concern or pay us a compliment. Each Let’s Talk! submission is sent to the appropriate school, department and/or district staff member for follow up. Let’s Talk! is not intended to replace face-to-face meetings. Feedback for specific teachers or staff members should be sent directly to those individuals. Also, Let’s Talk! should not be used for emergency situations. If you have an emergency, please contact a member of the Saline Area Schools staff at 734-401-4000.